FACE MASKS TO HYDRATE, GLOW + CLARIFY. Face masks are one of my favourite elements of skincare, and whilst I've always opted for the easy, less messy option of a leave-on or sheet mask, I've more recently taken quite a fancy to the somewhat more traditional wash-off variety - of which I now have many favourites! The condition of my skin changes at the drop of a hat, whether due to the weather, hormones, 'that time of the month', or for no discernable reason whatsoever, and so my little collection of face masks have different purposes. 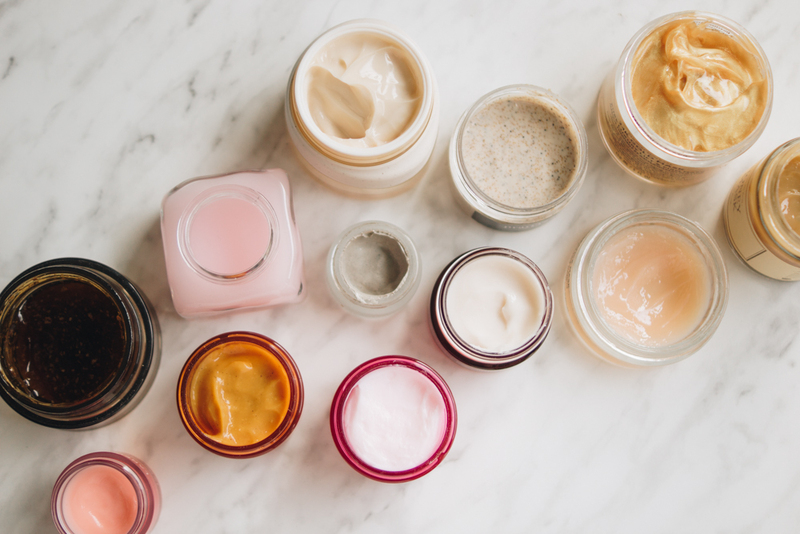 I, generally, am looking for one of three outcomes when using facial masks - hydration, exfoliation/glow or skin clarifying, and have my favourites for each scenario. The Saem's Sooyeran radiance mask is slightly unusual and just wonderful for night time use - it goes on thick, slick and creamy, and left for around half an hour or so, the voluminous, creamy texture of the mask dissapates, leaving a sort of, 'facial oil' on the skin which continues to hydrate and plump. The pot is so large too so really great value. 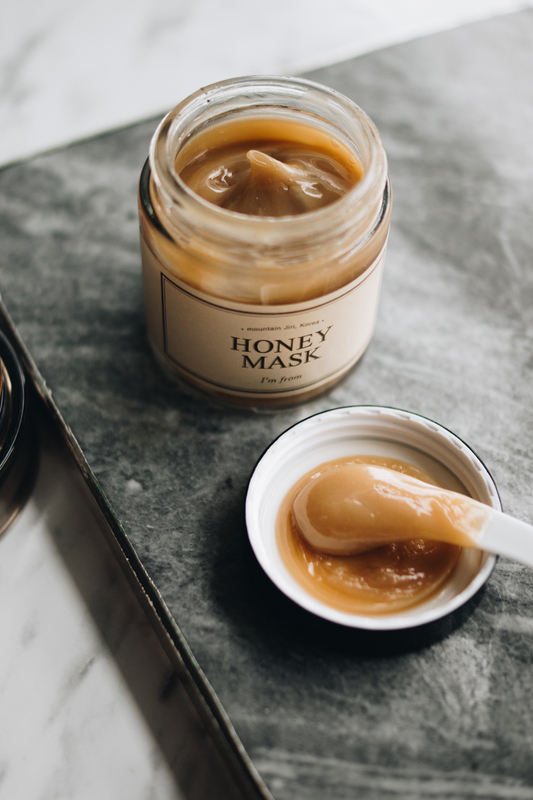 A mask that provides plenty of hydration and nourishment, is the Honey mask by I'm From. Made of almost 40% Jirisan honey (a mountainous region of southern South Korea and where we used to go hiking in my childhood! ), it's antibacterial and restorative. Give it a good stir before using as it almost splits out like natural, set honey. I must also give a mention to, in my eyes, an undervalued mask - the No7 Hydration mask, a wonderful alternative to the Sisley Black Rose mask, at about a tenth of the price. A natural brand, newer to me, is Andalou, and the Pumpkin Honey Glycolic mask (they also do a '1000 roses' mask that I love) leaves my skin feeling fresh and anew. It contains so many delicious ingredients like vitamin C, pineapple and fruit stem cells to exfoliate and resurface. I find it to be pretty strong - great if you're looking for results, but sensitive skins should be a little wary - leave on for 5 mins instead of 10! One of my all time favourite masks, and one I've spoken about many times and continue to repurchase, is Oskia's Renaissance mask. I save it for before outings and special occasions where I'd like my skin to look extra glowy. Nurse Jamie's Dermalase exfoliating mask contains fruit extracts, enzymes and AHA's to resurface the skin - it only recommends leaving on for around 5 minutes, so perfect if you're short of time. I'm generally apathetic when it comes to clay masks. They're undeniably one of the best ways to clear out pores and clarify but they're a pain to take off (or I'm perhaps just too lazy.. it's more likely ;) Recently I've been giving them a second chance, and I've three favourites. I love Origin's Retexturising mask (and their Drink Up Intensive). Made with purifying clays, it really helps with my pores, exfoliates and deep cleans. Omorovicza also have a very good clay mask, using their Hungarian wonder-mud, that I love to take travelling - for when my skin inexplicably becomes congested. Affordable, but no less effective, is Korres' Pomegranate mask. 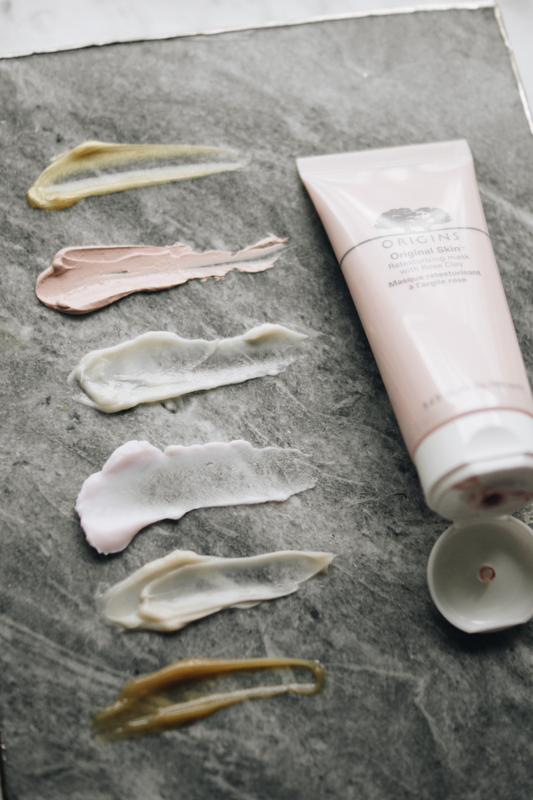 The white argil clay purifies skin and it's a very light clay mask - easily taken off with micellar water which suits a lazy-mask-er like me, down to the ground. I must give a couple of honourable mentions to Glowrecipe's Watermelon mask c/o Cult Beauty and the Peter Thomas Roth 24K gold mask c/o Beauty Bridge, neither of which fit neatly into the categories above. I love the former as an all-in-one mask, providing glow, hydration and a little bit of exfoliation from AHA's. If applied at night, it's still on my skin come morning, enduring all my pillow-smooshing, and my skin feels plump and hydrated. The latter, a thick, gel-like mask of bright, metallic hue, might seem a little gimmicky, but the ingredients list is, perhaps surprisingly, streamlined and serious. Caffeine makes the skin feel lovely and firm - people have said it's like going for a facial, and I'm not inclined to disagree! Hope you've enjoyed that little insight into some of my favourite masks! I haven't included sheet masks for good reason, for fear of adding another 210% of length to this post.. I'll share those in another post for you ;) I'd love you to share your favourites - I'm always on the lookout for new and fabulous products! Ooooo they all look so nice. the Glowrecipe's Watermelon mask has been on my wishlist for so long now, But you have me wanting the Honey mask by I'm From! I wish my definition of "little" collection could be like yours, haha! 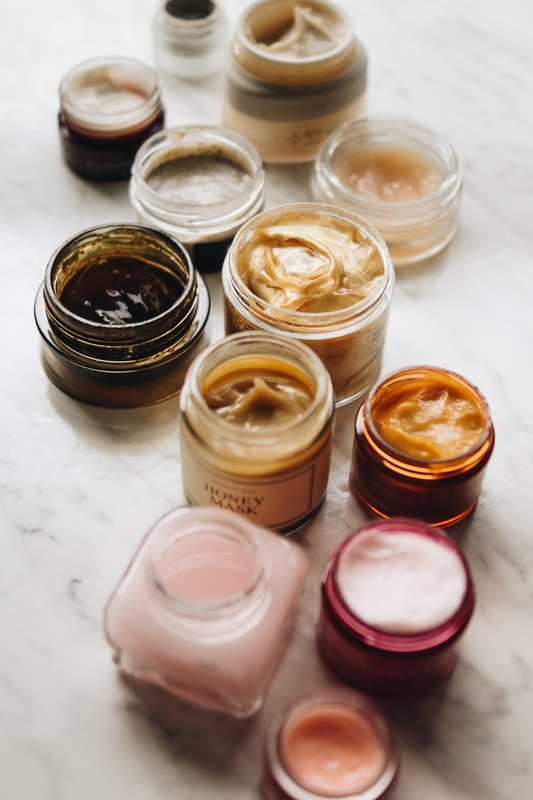 that honey mask sounds soooo good, especially for someone with dry skin like me! i've heard glowrecipe's watermelon mask is the bee's knees but i'm a stomach sleeper and I also like to curl up in my blanket, so i'm afraid of waking up with half the mask on my pillow and sheets! So many masks I'd love to try! I've been living for the Chantecaille detox clay mask of late. Your mask collection is to die for!